Killer Instinct has been getting a lot of great buzz and anticipation, but one thing that seems to be putting a little water on the fire is the game’s fremium model, which might be undergoing a minor change. The game’s model will allow players to download and play the game for free, with the caveat being that there is only one character available to play. At the game’s launch, this will be Jago. Of course, as EventHubs points out, this might result in everyone who doesn’t want to spend money playing with Jago. The remedy for this, according to Microsoft and Double Helix, will be to swap out the free character every three months. While this doesn’t necessarily change that original problem, it will entice players to try out different characters, free of charge, and may compel them to pay for a beloved character one he’s been swapped out for someone else. These plans are not yet finalized, but it’s still good to know that the companies are considering the customer along with the money. 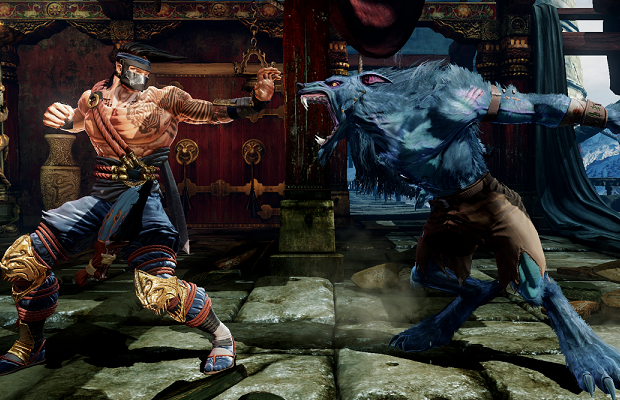 Which Killer Instinct character are you most excited to see? Tell us in the comments or visit us on Facebook and Twitter!